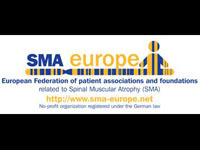 SMA Europe is pleased to announce its 5th international Call for SMA Research Projects. 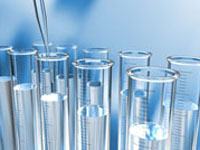 This new Call for SMA Projects will be open to any research project aimed at finding a therapy for Spinal Muscular Atrophy (SMA). 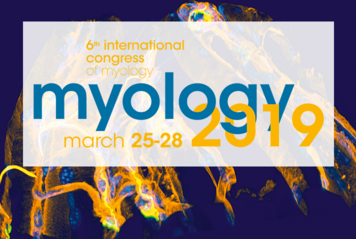 The European Medicine Agency’s Committee for Medicinal Products for Human Use (CHMP) has recommended, last Friday, the authorisation of Glybera (alipogene tiparvovec) for marketing in the European Union. 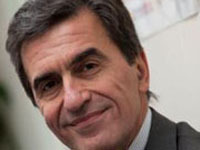 For Fulvio Mavilio, Genethon CSO, that’s “great news for the gene therapy field". 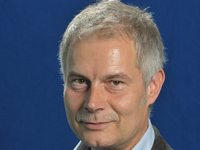 Since April 2nd, Alain Schwenck, 51, is the new director of Genethon Bioprod, the new site for the production of clinical grade-gene therapy medicines for the treatment of rare diseases, created by AFM-Telethon. 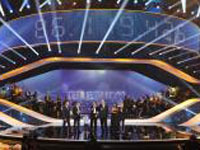 Telethon’s donations for 2011 have reached over 94 million euro. It is a 4% increase compared to 2010’s donations. This is the result of an exceptional mobilization. 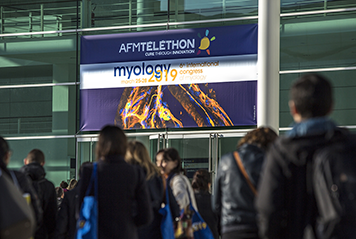 This new edition show us how Téléthon is a social link, a fantastic solidarity, a sort of confidence pact between all of the Téléthon vital forces. Fulvio Mavilio, PhD (aged 58), an international acknowledged expert and pioneer in gene therapy for rare diseases for more than twenty years, was appointed as the new Scientific Director of Généthon (the not-for-profit biotherapy lab funded by the French Muscular Dystrophy Association (AFM) with donations from France's annual Telethon) on January 1st, 2012. 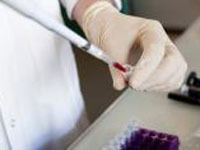 The results of a Phase I clinical trial of gene therapy for limb-girdle muscular dystrophy type 2C (a rare neuromuscular disease) have just been published in the journal Brain on January 11, 2012. 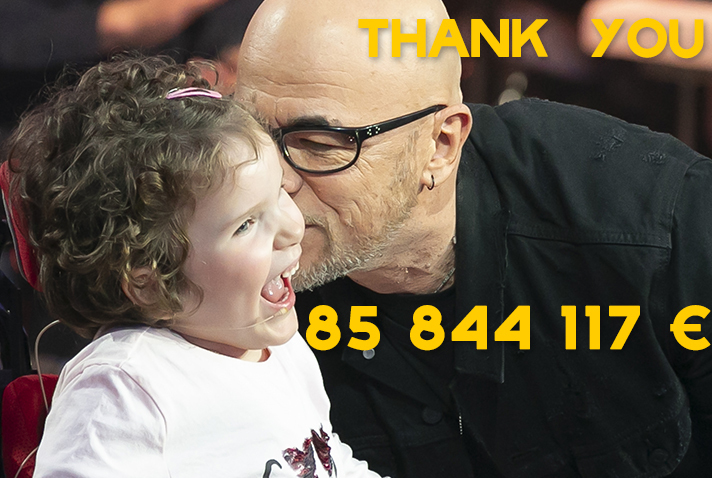 In 2014, the total resources of the French Muscular Dystrophy Association (AFM) totalled €111.2 million, €92.9 million - 83.5% - of which came from the Telethon. Helping patients is a prime concern for the French Muscular Dystrophy Association (AFM). 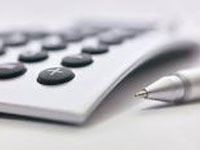 In 2011, AFM allocated at least €35.1 million to this mission. In 2015, thanks to Telethon donations, the French Muscular Dystrophy Association (AFM-Téléthon) invested € 63.8 million in rare disease research. Every year, it devotes about two-thirds of its missions budget to this prime concern.